directions preheat oven to : Directions. Preheat oven to 350°. 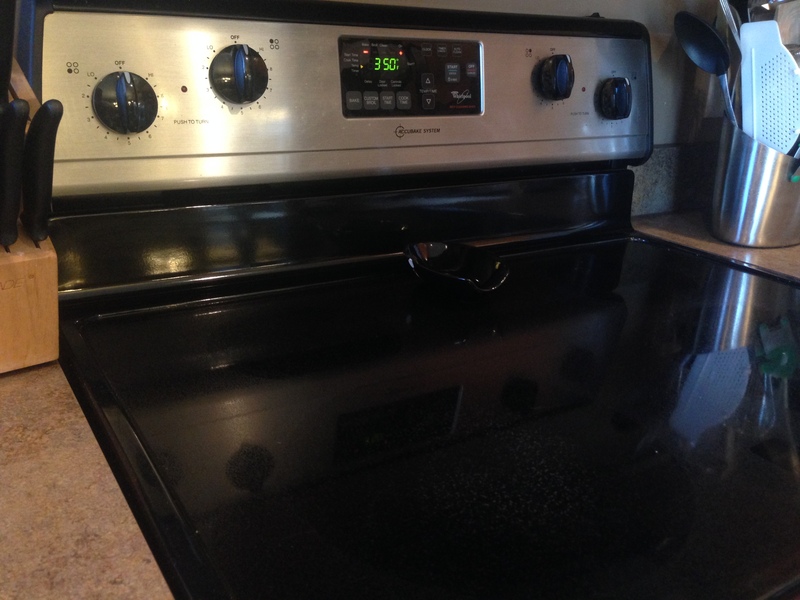 Line a large, rimmed baking sheet with foil and lightly grease with cooking spray. Place salmon on top and season with salt and pepper. *Preheat oven to 400 degrees F. Place oven rack in center of oven. Lay slices of bacon side-by-side in a single layer in a pan with a lip- jelly roll pan, roasting pan, cookie sheet. If you are cooking a lot of bacon, it’s okay for the bacon slices to slightly over lap (see second above).How to Preheat an Oven. Before you bake something, your oven needs to be heated to the proper temperature. While it takes only a few seconds to turn on your oven, it can take several minutes for it to reach the right temperature. The act...Directions Preheat oven to 350 degrees F (175 degrees C). In a medium bowl, mix the frozen chopped spinach, Italian-style seasoned bread crumbs, Parmesan cheese, butter, green onion, eggs, salt and pepper. Shape the mixture into 1 inch . Arrange the in a single layer on a large baking sheet. Bake in the preheated oven 10 to 15 minutes, until lightly browned.Directions. Preheat oven to 200°C (180°C fan) mark 6. Using a 7.5cm (3in) cutter, stamp about 34 rounds from the tortillas. Using 1tbsp of the oil, brush both sides of rounds. Set a wire rack ...Feb 6, 2019- The Most Awesome Pork Tenderloin Ever, Directions: Preheat your oven to 350º. Spray an 11” x 17” baking dish with cooking spray. Use a sharp knife to poke 6 holes along the topside of each of the tenderloins going about an inch deep. Push a sliver of garlic into each hole and place the tenderloins in the baking dish. In a small bowl whisk together the soy sauce, mustard ...Preheat oven to 180°C (160°C) mark 4. Pour 300g (11oz) of the lemon curd into a 23 x 30.5cm (9 x 12in) baking dish and spread to level. In a bowl, whisk together the flour, melted ice cream and ...PREHEAT oven to 350°F. Mix all ingredients in a large bowl. Spoon into shallow 1-quart baking dish. BAKE 20 minutes or until mixture is heated through; stir. Sprinkle with green onions, if desired, and serve with chips, crackers and/or veggies.Directions. Preheat oven to 350 degrees F. Boil the cabbage head in salted water until the leaves can be removed easily, about 4 minutes. Separate 12 of the largest leaves. Remove the thick stem ...Directions. Preheat oven to 425°. In a large bowl, toss potatoes, oil, garlic, and herbs. Season with salt, pepper, and a pinch of red pepper flakes. Pour into a 9”-x-13” baking dish.